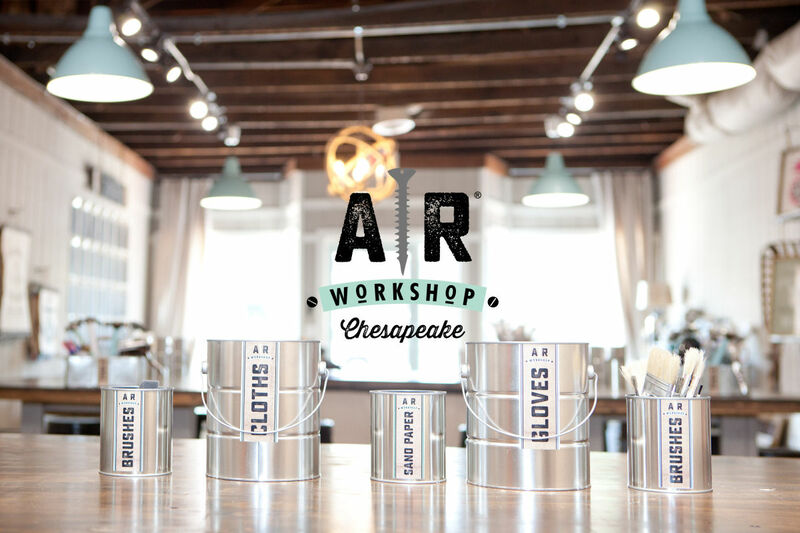 AR Workshop Chesapeake is a boutique DIY studio that offers hands-on classes for creating custom, on trend, home decor from raw materials. Join an instructor-led workshop where you can make custom plank signs, framed signs, canvas pillows, round signs, Lazy Susan's, centerpiece boxes, canvas tote bags, wall clocks, and much more! 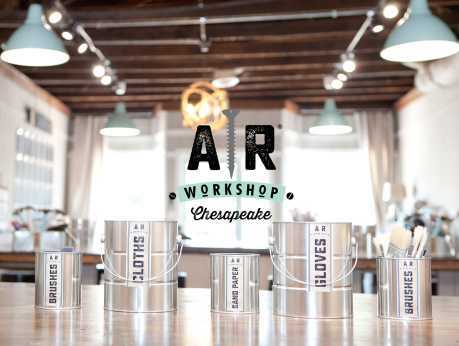 AR Workshop Chesapeake will help you take your home decor to the next level and have fun while creating it!